Why is Garmin launching a radical new smartwatch? 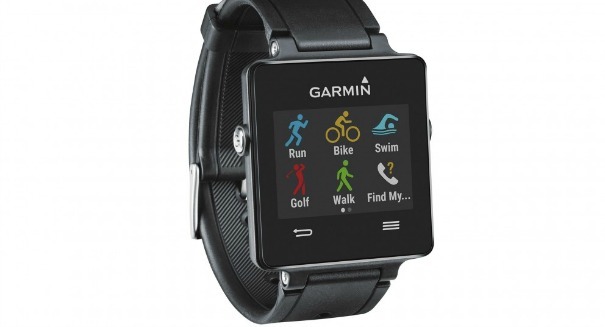 Garmin's Forerunner smartwatch is aiming to take on the big dogs of Apple. Garmin, the company you best know for driving directions, is about to take on Apple with not one but three smartwatches it hopes will turn the market on its head. Garmin’s GPS devices have been its bread and butter, but its market share is being gobbled up because everyone has a maps device on their phone now and don’t really need a specialized GPS device, so they’re branching out with a bold new attempt at new watches geared toward runners, according to a CNET report. The watches are fitted with apps that have a number of features, including Garmin’s famed GPS technology that will help them measure their pace and distance during a run. There are three models of this Forerunner smartwatch: the 230, the 235, and the 630, which is the more high-end watch. The watches are meant for outdoor uses: they are water resistant, meaning a user can wear them while swimming — perfect for ironman training. The watches can also tell you how many calories you’ve burned, or how much you’ve slept. But the watches aim to go beyond that: they can be connected to devices equipped with Android or iOS devices, so that if you get an incoming text or call, you’ll be alerted, and you can even connect to Bluetooth. And, of course, there’s music: the watches allow you to tap into your phone’s music playlist. You can also adjust the look, customizing it with your own faces and other apps. What’s so great about the Forerunner 630? It has a high-resolution touch screen that is always on, as well as Wi-Fi connectivity, enabling users to upload data from their workout without even having to use Bluetooth. Garmin has posted a news release on the Forerunner watches on its website, which can be found here.